Our friends overseas are on a month long holiday to celebrate tidings of good fortune, luck and luxury as we enter the Year of Pig. Our manufacturing warehouse in Beijing will be seeing delays until March as many of its employees travel back to their homes in countryside, visiting friends and family they may only get the opportunity to during this time of year. 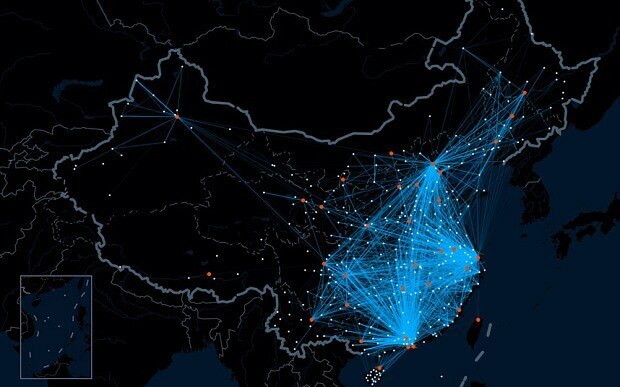 The largest annual migration in the world is now occurring in China as many who live in urban areas to earn competitive wages return home (a commute that can be up to 600 miles away for some) for some festivities and relaxation. We are thankful for the high quality of work and consistent over-performance Camerich’s manufacturers dedicate to our company each year, wishing them safe travels; and CHEERS to a much deserved break!